You may indicate any changes or additions to cabin mate request on your daughter's application in the Parent Login link online. We make every effort to honor mutual cabin mate requests and you may speak with us on opening day if we need to make cabin assignment adjustments. Please know that, though we want your daughter to be with her friends, both Riverview staff and camper parents usually prefer that an entire cabin population NOT be from the same hometown or school. 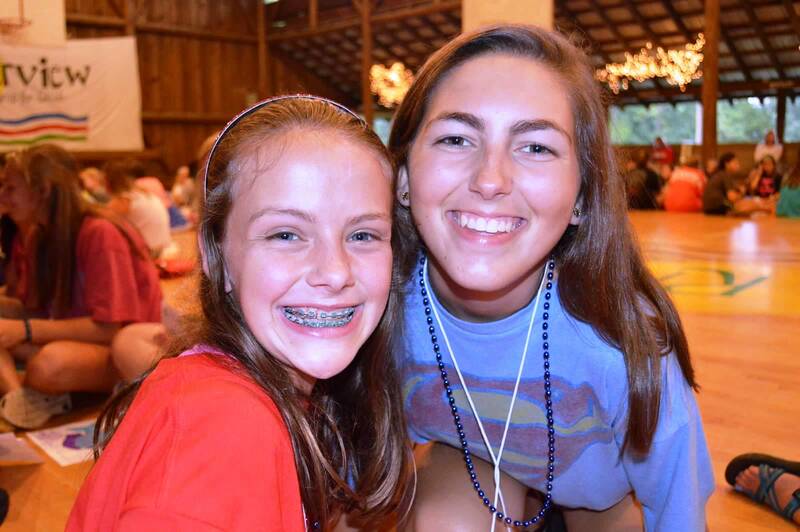 One of the great opportunities at camp is for girls to meet other girls from new places and often make lifelong friendships from these cabin mates. One of our counselors’ main goals is to make sure girls are making new friends and that everyone in the cabin is included. The very nature of opening day at camp and our program offers immediate bonding with other girls (usually about 15 minutes, literally!). Once all parents have departed from the cabin, “a bonding cabin time” will help new and returning campers adjust quickly!